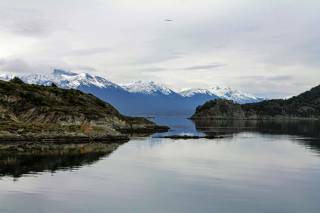 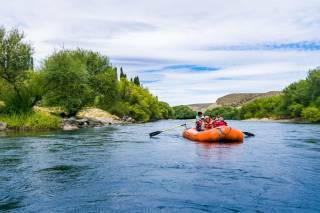 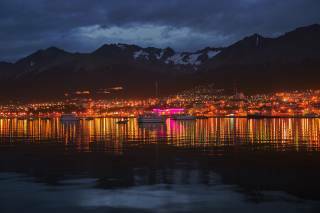 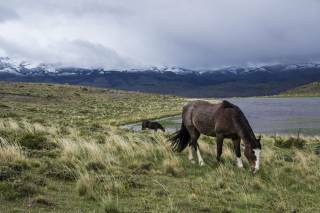 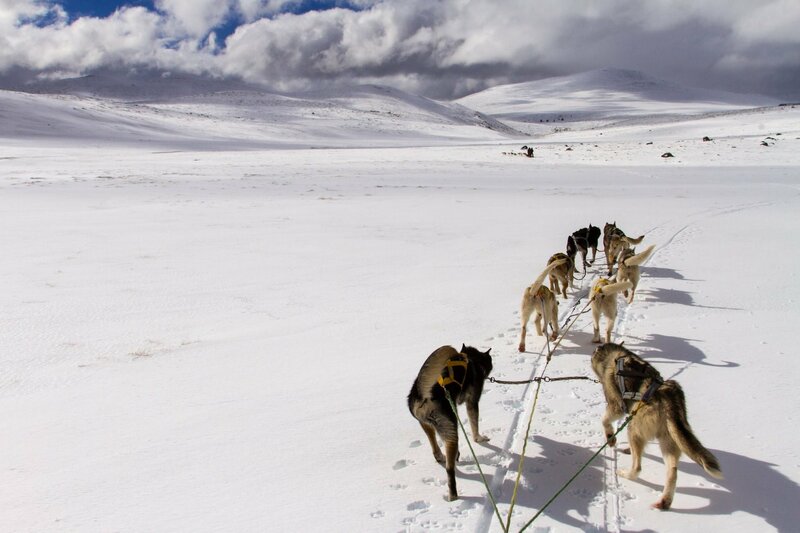 Winter is a low season in Patagonia, however, it's a great time to visit this region to enjoy the sceneries of snow-capped mountains and countless winter activities, such as dog sledding. 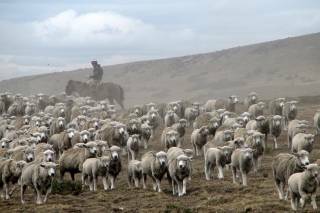 There are plenty of dog farms both on the Argentinian and Chilean side. 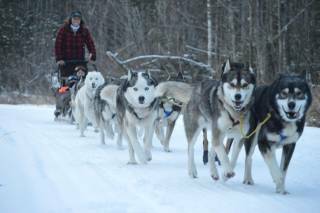 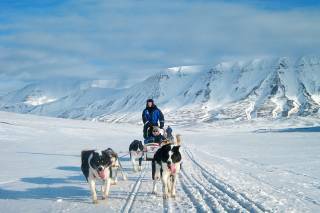 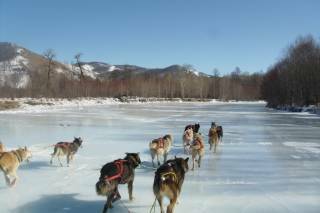 You can enjoy great dog sledding adventure in the province of Neuquén in the northern part of Argentinian Patagonia. 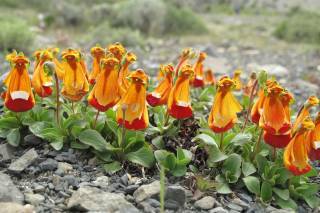 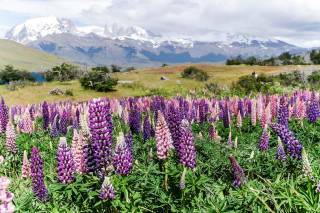 There is a mixed terrain of pampas and Araucaria forests within majestic Andes mountain range along Pino Hachado Pass close to the Chilean border and close to Lonquimay Volcano. 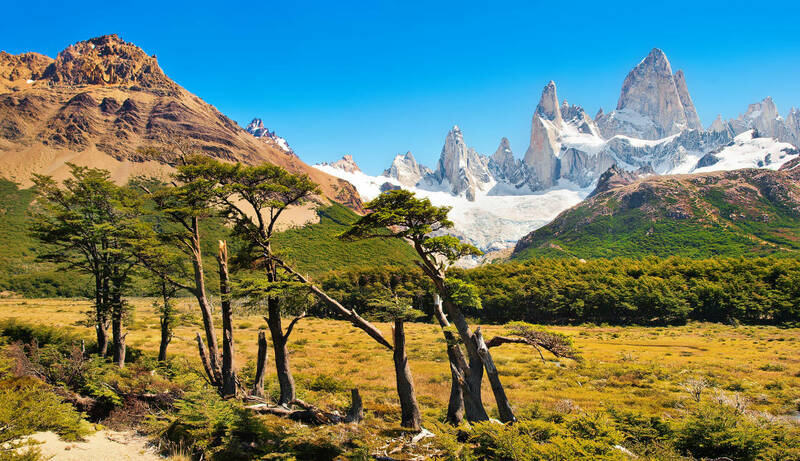 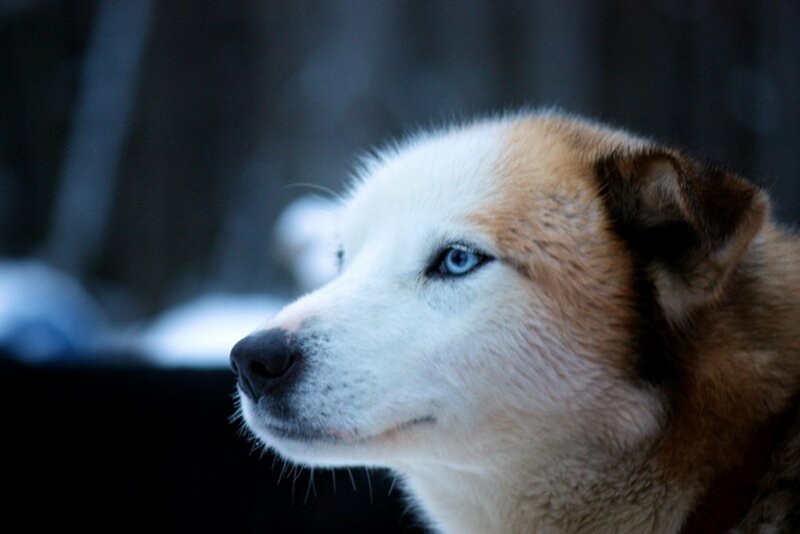 Valle de los Lobos is located near the City of Ushuaia in Argentina and is an incredible site that breeds Siberian Huskies and Alaskan Malamutes. 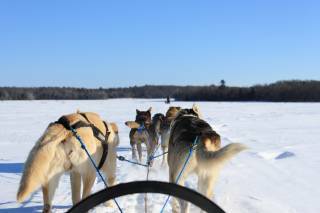 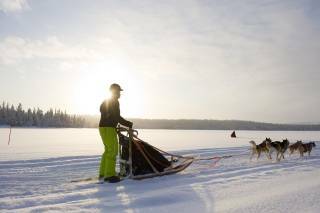 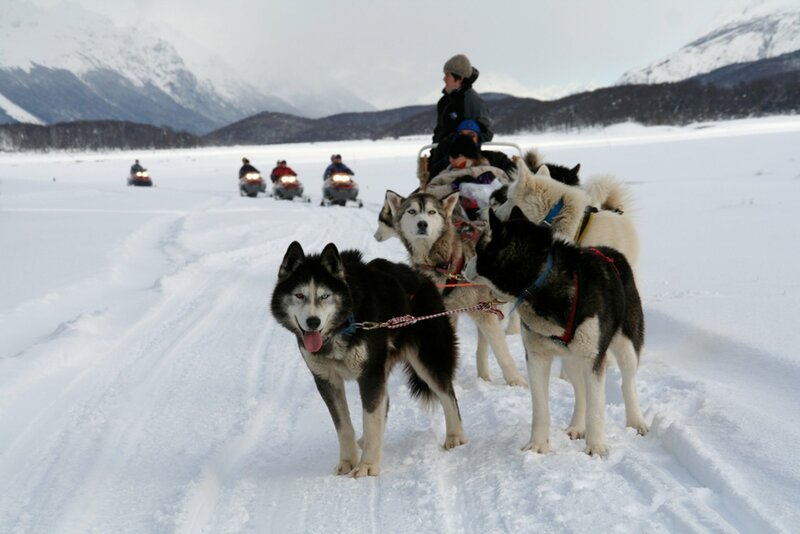 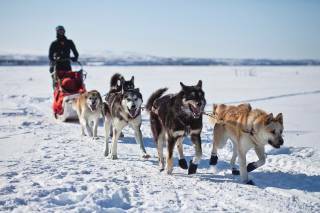 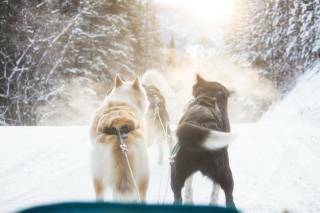 Winter activities there include a combination of dog sledding, snowshoeing, hiking through the woods to beaver lodges, and visiting the village of native people that are called: the yámanas. 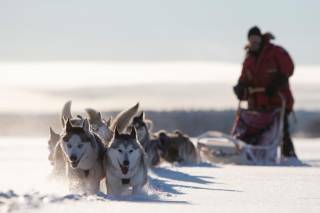 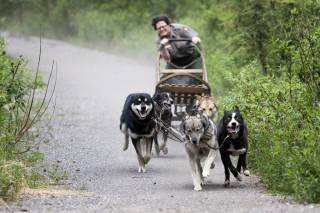 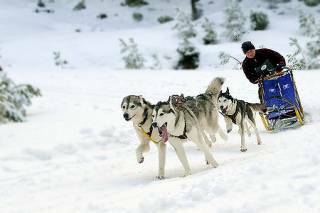 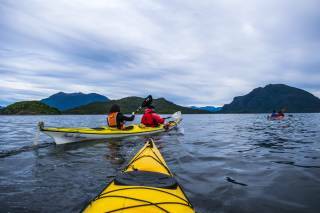 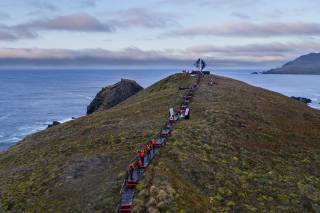 In southern Chile, you can join a one-day long dog sledding tour under the active volcano Villarrica or a several-day sledding tour. 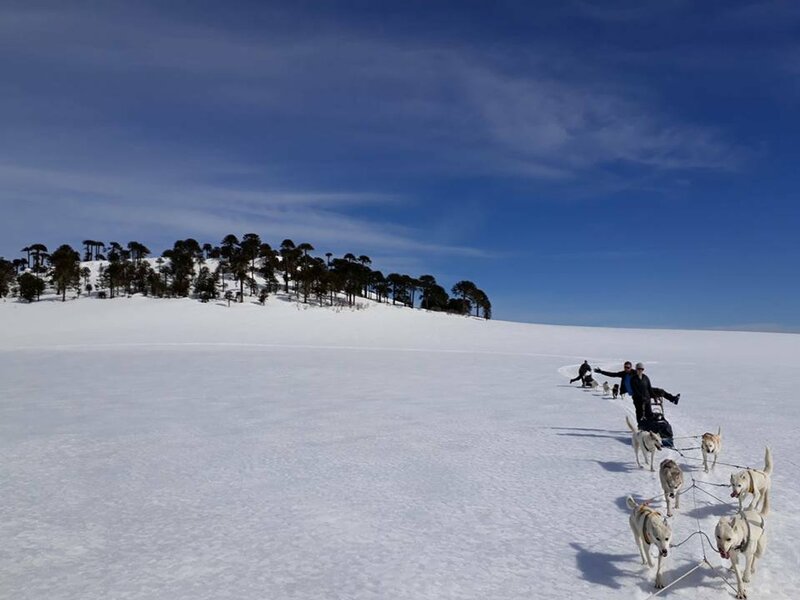 The snow-covered araucaria trees, that were considered sacred by indigenous Mapuches, a light smoke coming from Villarrica and hot springs—Patagonia certainly has a lot to offer in the winter! 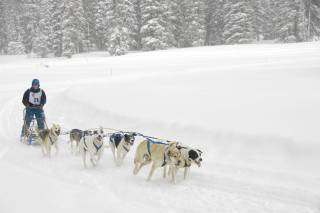 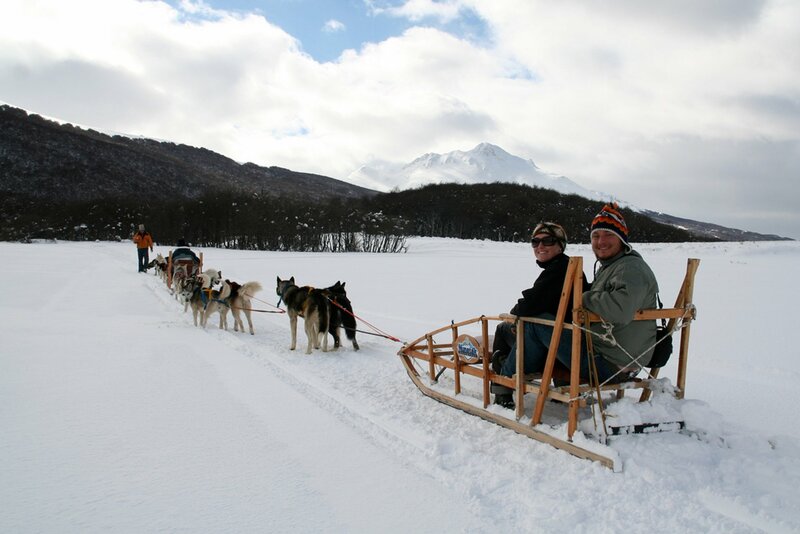 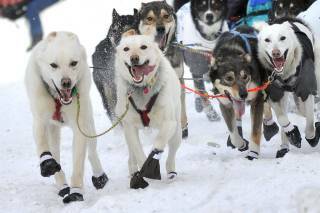 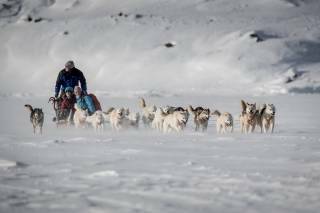 The dog sledding season in Patagonia runs roughly between May and October, the prime time being July–September, when most tours are offered.